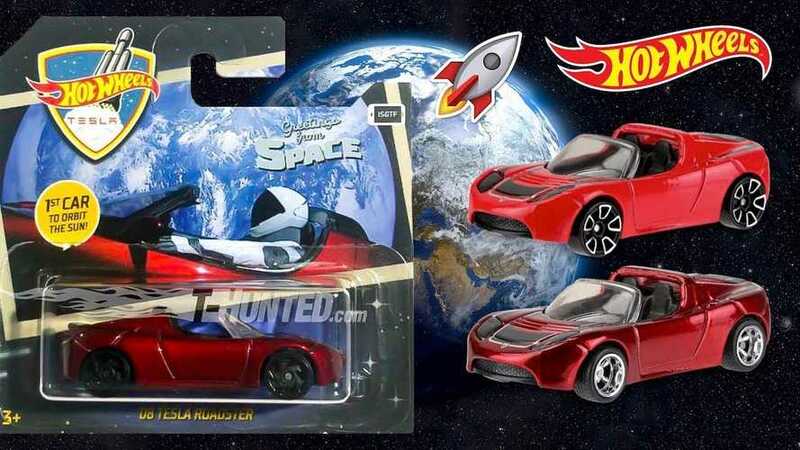 Hot Wheels re-launches their Tesla Roadster 1:64 scale model to commemorate the launch of Elon Musk's personal Roadster into space. 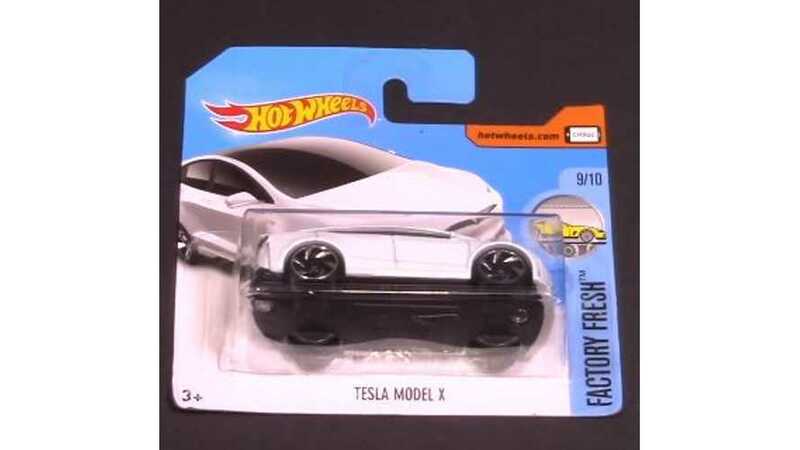 Tesla Model X Hot Wheels review and top speed test. 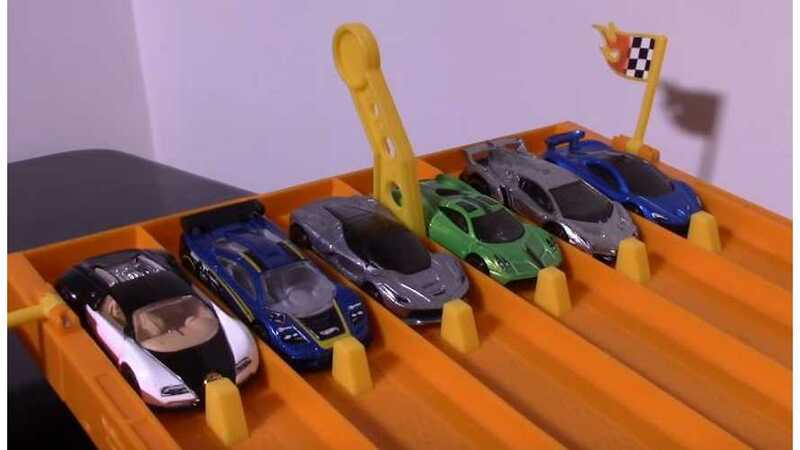 Pitted against six Hot Wheel hypercars, how does the Tesla Model S fare in a series of races? 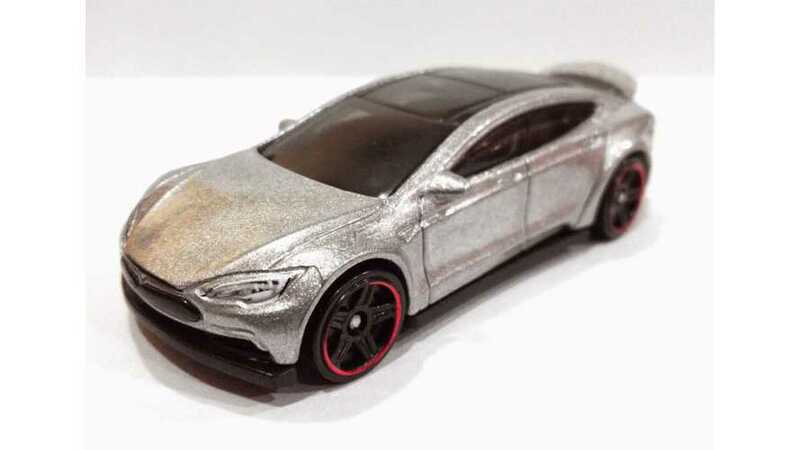 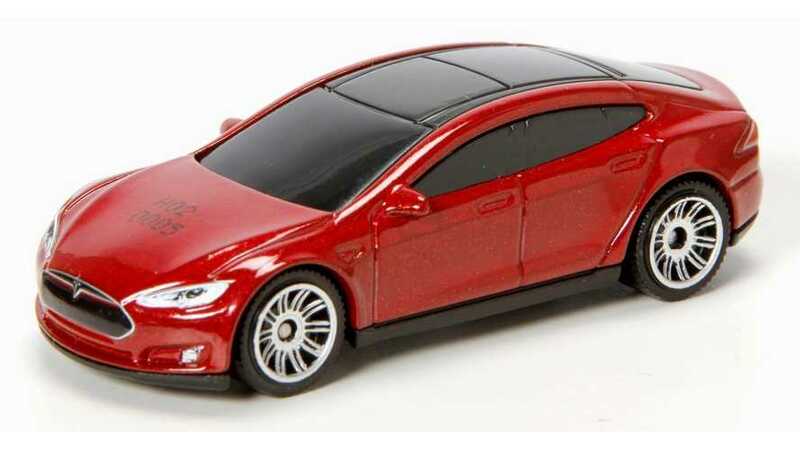 Both MatchBox and Hot Wheels have unveiled their diecast takes on the Tesla Model S.